Elderflower Bakewell Gin Liqueur is a unique product from the Cheshire Gin Company. This is the 5cl (50ml) minature ideal to try the product before committing to a full bottle or as an addition to a hamper or a gift. Elderflower Bakewell Gin Liqueur is a unique product from the Cheshire Gin Company.This is the 5cl (50ml) minature ideal to try the product before committing to a full bottle or as an addition to a hamper or a gift. 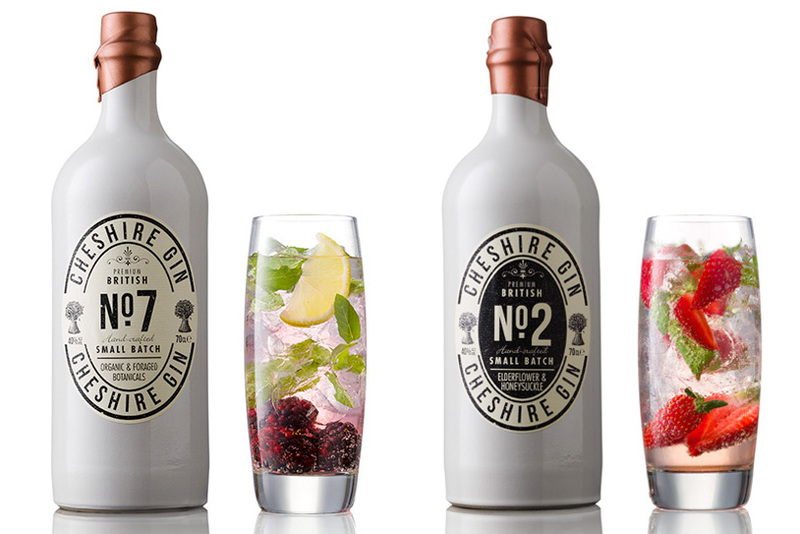 Full sizes of all of the Cheshire Gin range are available to purchase.